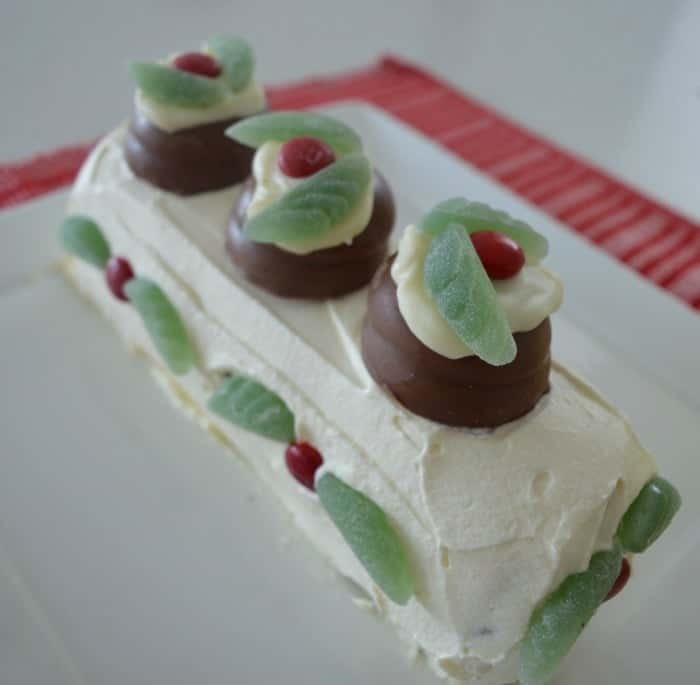 You can’t go past classic Christmas recipes when you are planning out the fun of the season. 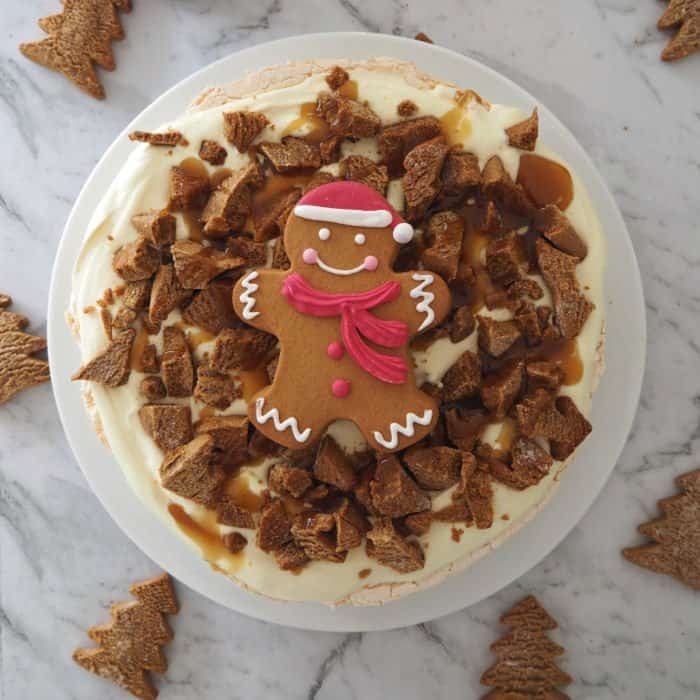 Christmas time is just as much about the food as it is bringing the family together. They really go hand in hand! Let me share with you some of my favourites that you can be sure will be shared around during our celebrations. 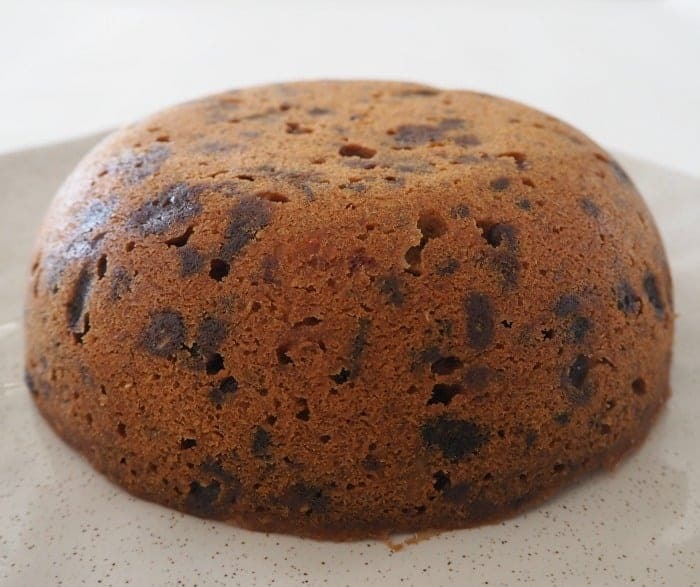 Can there be anything more classic than a Steamed Christmas Pudding? I think not. 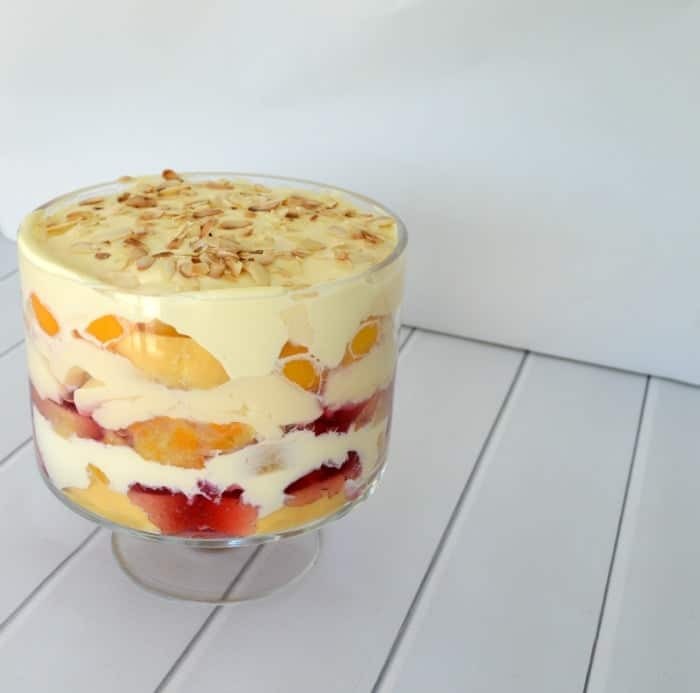 My Mum has been making the Easy Trifle Recipe for as long as I can remember and I don’t think there has been a Christmas lunch yet where one of these beauties hasn’t been sitting on our Christmas dessert table. 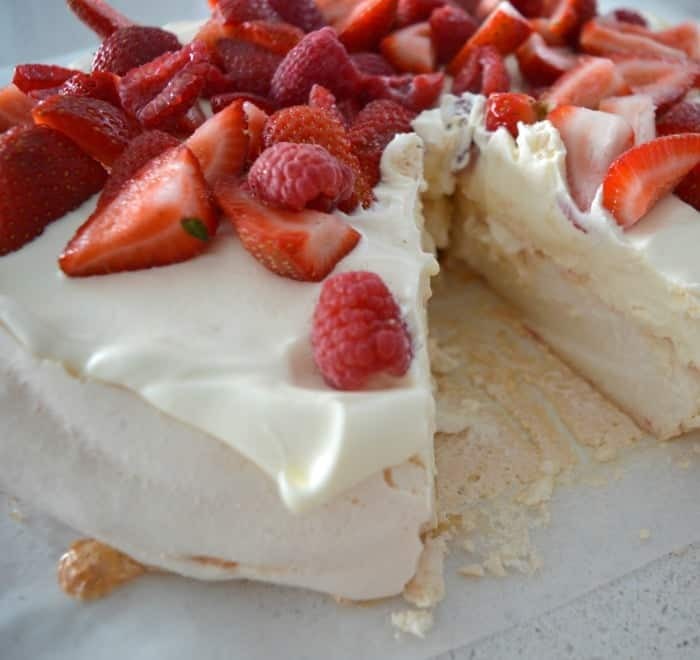 My Nan is a bit of a Pav Queen, so I decided to use her Pavlova recipe and convert it to my Thermomix. I was a little apprehensive as I was putting it all together, but the thick and glossy mixture was all the reassurance I needed. 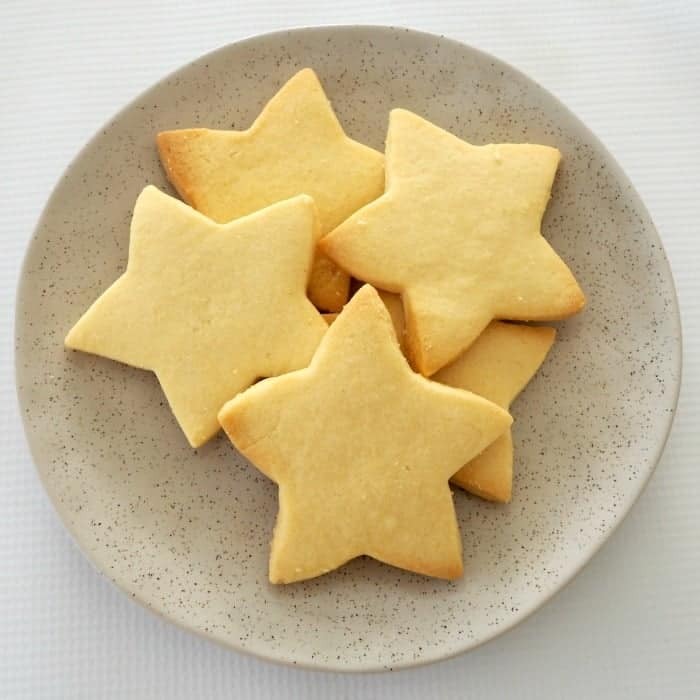 This easy 3 Ingredient Shortbread recipe will become your new favourite quick biscuit recipe! 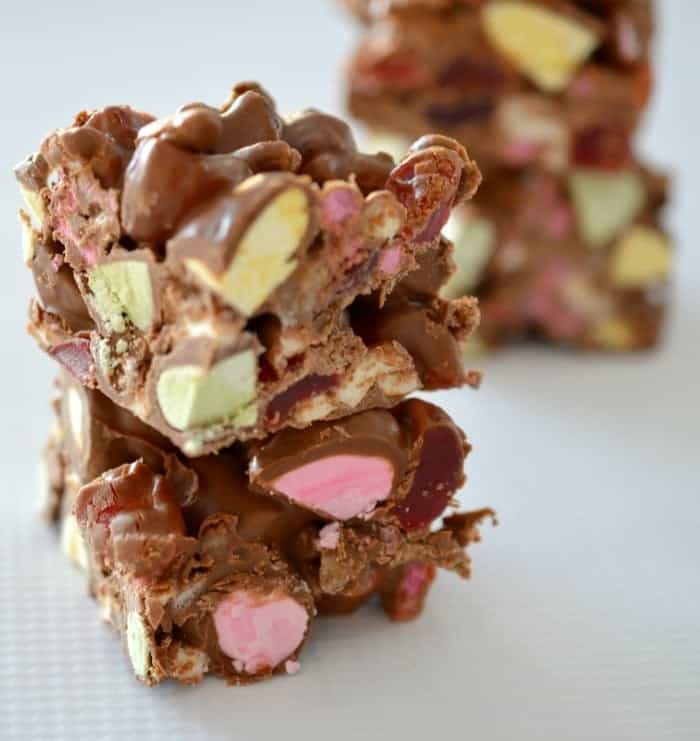 This 4 Ingredient Clinkers Rocky Road would make a great last minute Christmas gift for teachers, friends and family. Even the kids can help out making this Chocolate Ripple Cake, it’s that easy! You will LOVE these Simple Fruit Mince Tarts! 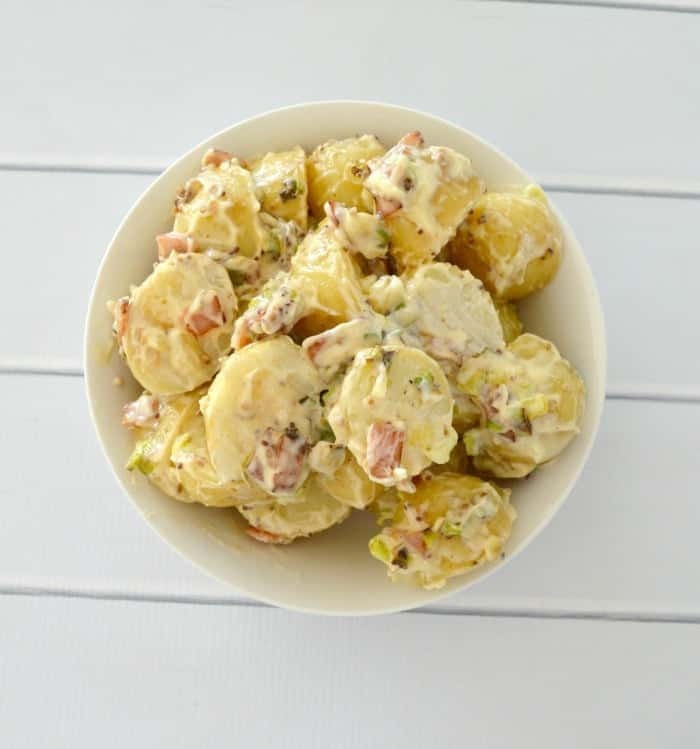 I promise this will be the best Potato Salad recipe you have have ever tasted! 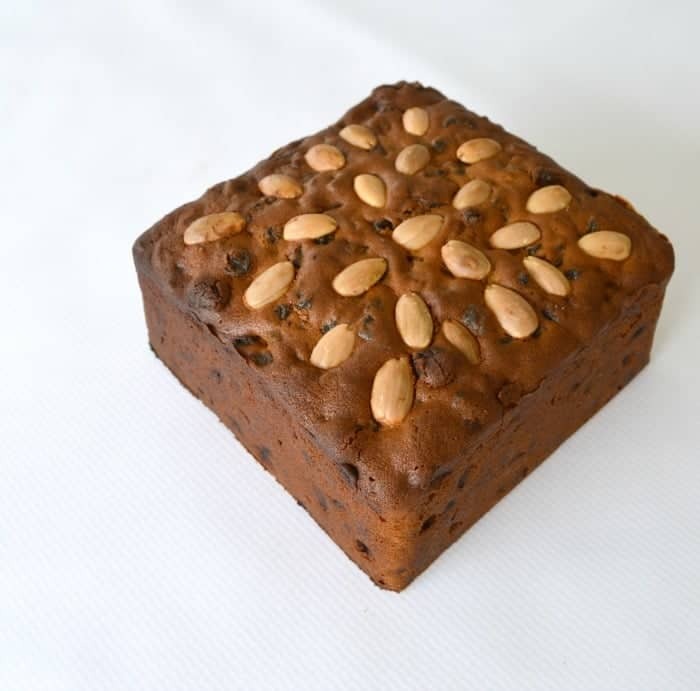 A great Christmas table side dish. 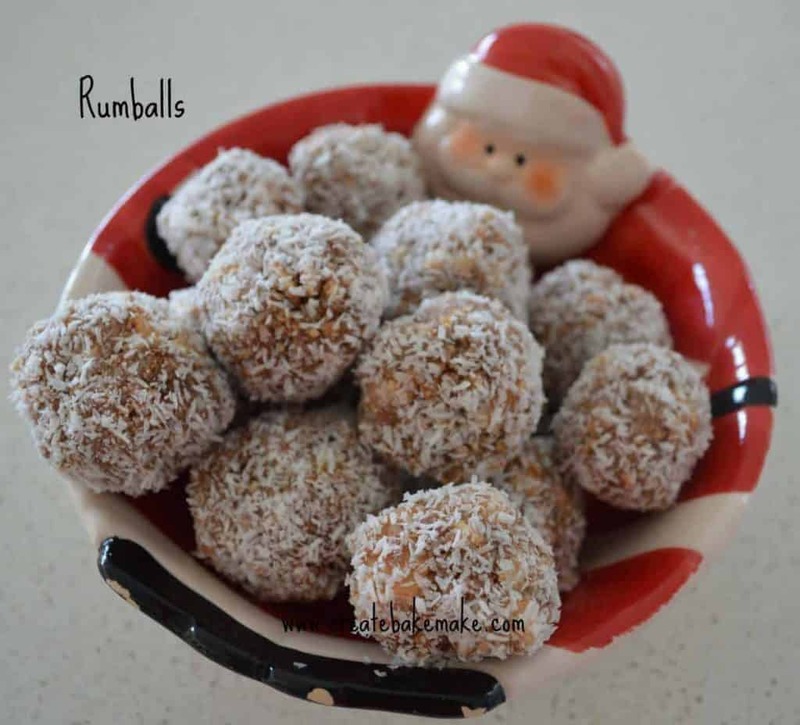 What’s Christmas without everyones favourite treat, Rum Balls! 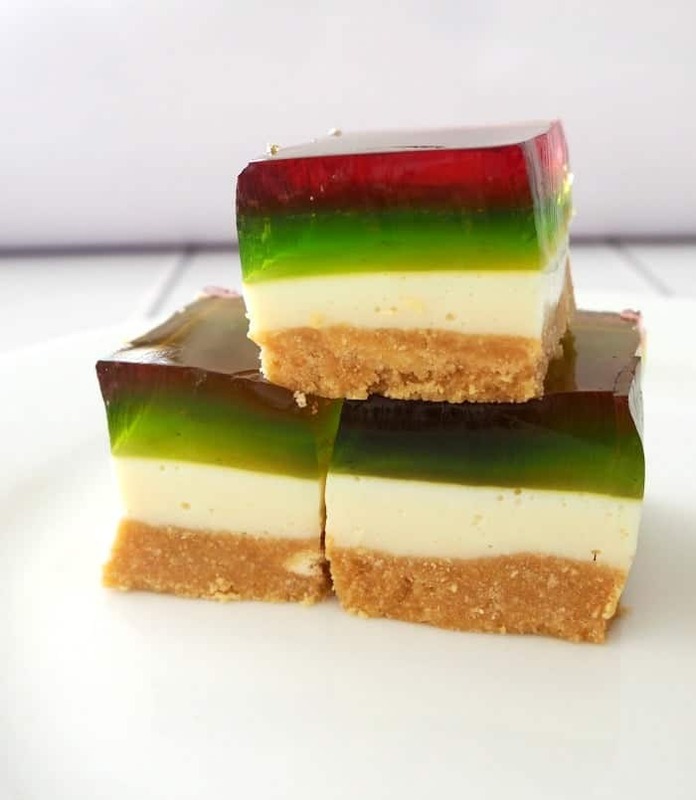 This Christmas Jelly Slice not only tastes delicious, it will dress up the festive table. 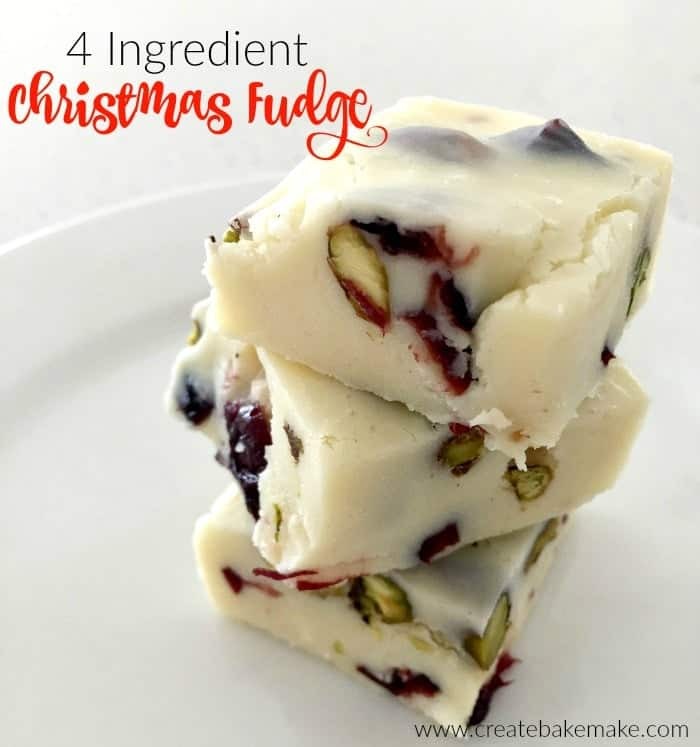 The combination of White Chocolate, Pistachios and Cranberries just screams Christmas, making this no bake 4 ingredient Christmas Fudge the perfect homemade gift for friends, family and teachers. 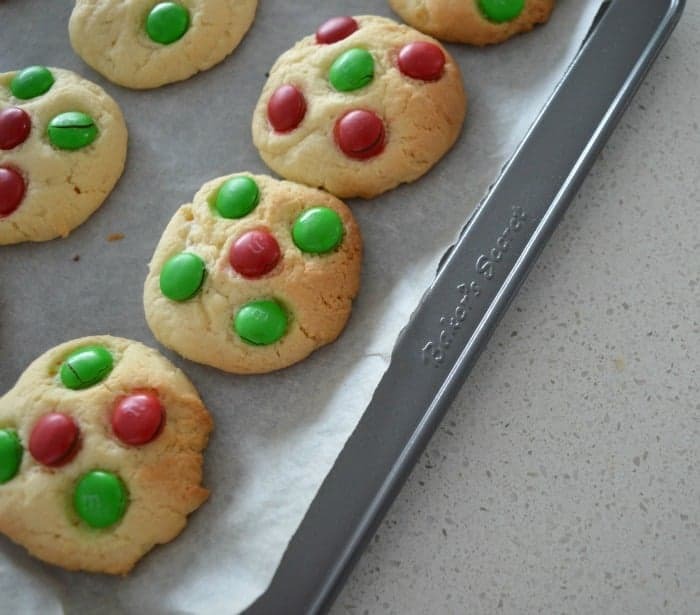 There is no better time of year to get the kids into the kitchen than the lead up to Christmas, and this easy Vanilla Christmas Cookies recipe is the perfect project for your little helpers to get involved with.